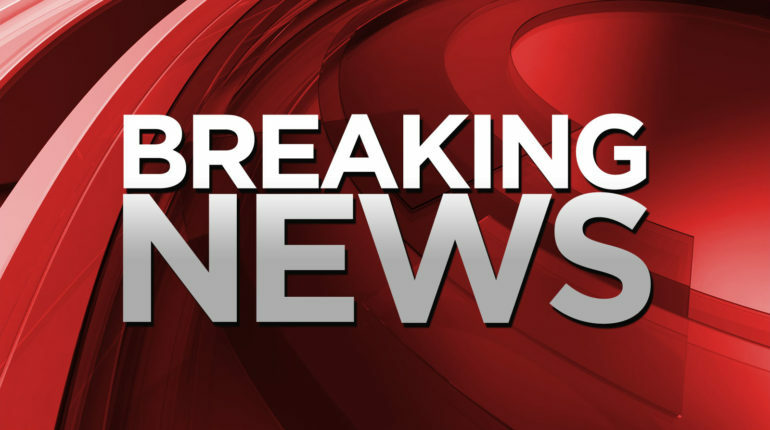 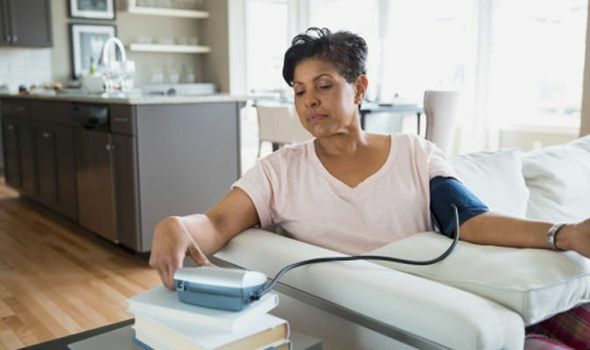 MEASURING blood pressure at home can quickly bring problems under control – and save lives, research today reveals. 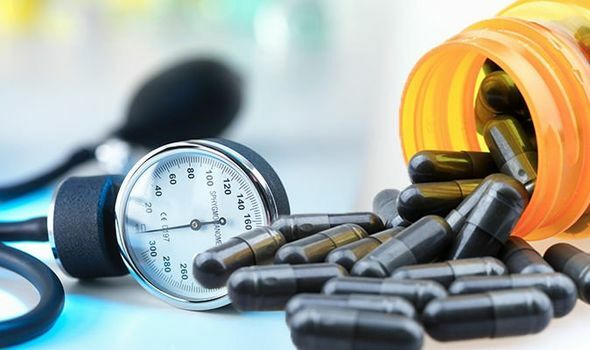 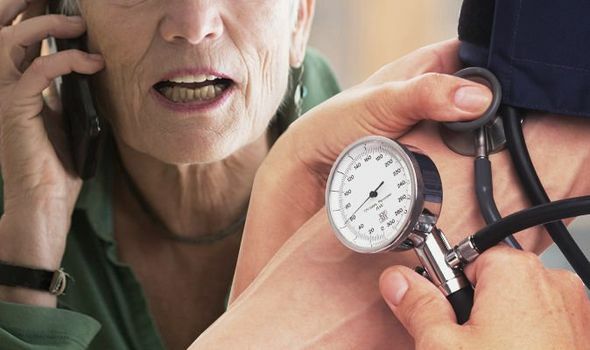 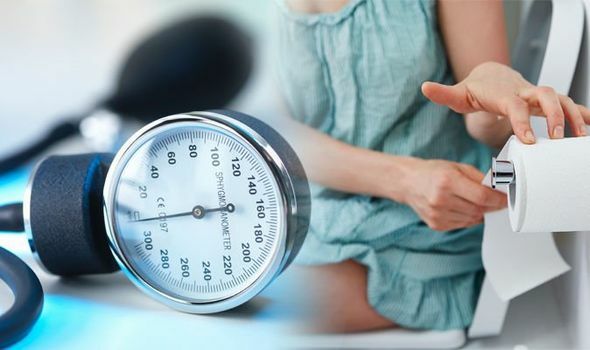 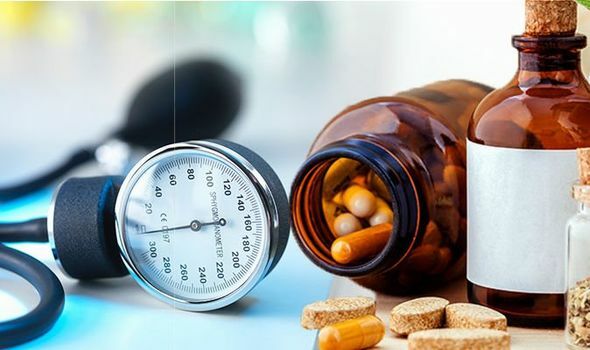 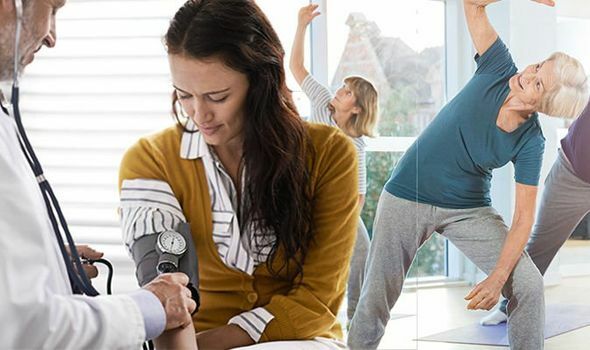 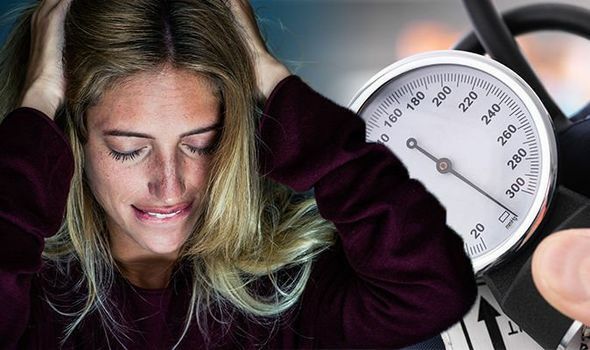 BEST SUPPLEMENTS for high blood pressure: High blood pressure can lead to heart attacks and strokes if left untreated, so it’s important to take measures to lower it. 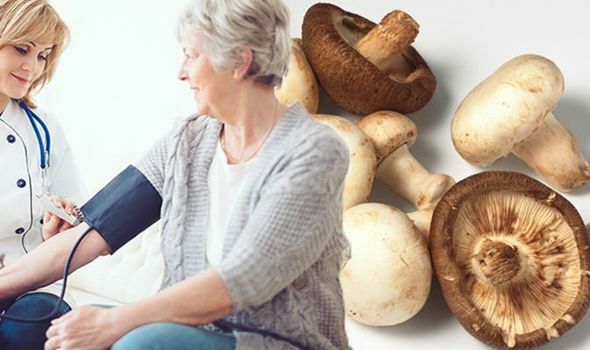 One particular mineral can help reduce blood pressure, so ensure you add it to your diet if you have hypertension.